The Bruins going to the BB&T center – the very lair of the Fancy Cats! The Bruins faced their temporary arch-foe, the Tampa Bay Lightning in Amelie Arena, for the 4th and final matchup this season. The B’s had emerged victorious from the previous three matchups, but a sweep was not in the cards. The Lightning, desperate in not having a meaningful win in weeks and facing the specter of a likely playoff opponent who they could not defeat, came out of the gate buzzing. The Bruins, for the 2nd game in a row, had trouble keeping up with their opponent. The Tampa skaters out-hustled the Bruins skaters all night and kept the Bruins to the outside, preventing the best shot opportunities, and winning 4-0. In spite of missing Carlo, Kuraly, Nash, Nash & Wingels, losing to the Bolts was a surprising slap in the face. The Bruins now have a tenuous hold on the #1 spot in the division, being tied with Tampa Bay in standings points, trailing by one ROW, but holding one game in hand. Chara and McAvoy had both returned to the roster by Tuesday, which is convenient since Brandon Carlo’s season has ended. Rick Nash has just recently started skating again, but not Riley Nash and Sean Kuraly. Kuraly had been seen as furthest out, having been replaced by Jordan Szwarz and Colby Cave. Tommy Wingels missed the last game and half of the previous one with a hand injury. He was skating yesterday and is likely to play tonight. 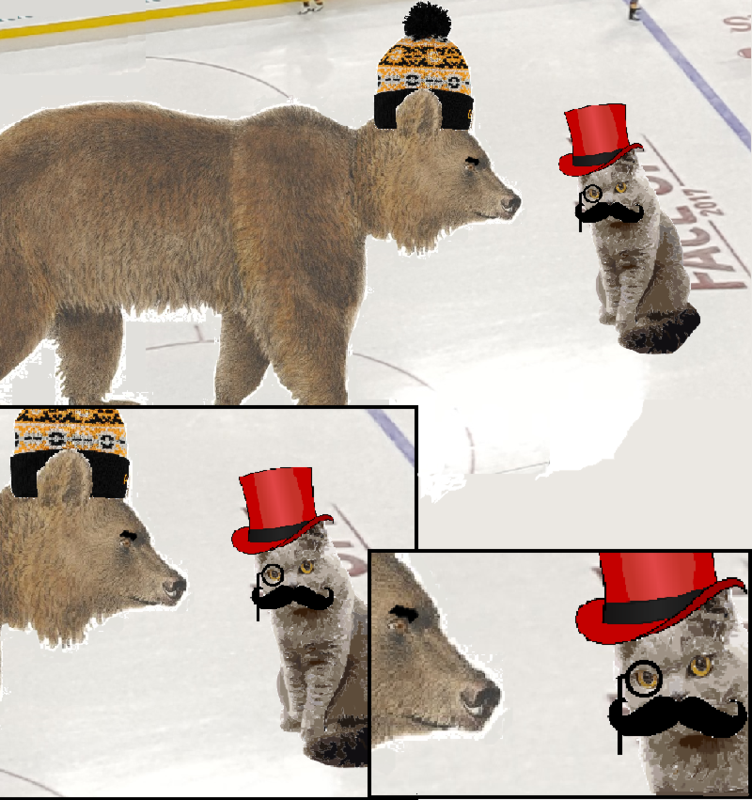 The Fancy Cats dealt the Bruins a 0-3 loss first time these two teams met, but were soundly defeated by a score of 5-1. They are a long shot to get into the playoffs, being 4 points out with only 3 games remaining. They are a team that can eek out a win against good teams, having just won vs the league leading Predators in their last game. Roberto Luongo had a big night on Tuesday, and is expected in net tonight. This will be Bobby Lu’s 1000th game. While I like the guy, here’s hoping for a loss at the hands of the Bruins. Bruce Cassidy made comments about mixing up the bottom two forward lines, but it is not clear who will play wing on the 4th. Are we seeing the return of Rick Nash? 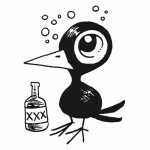 He’s been skating the past 3 days, but it seems unlikely. Does DeBrusk or Donato move down when he does come back? The Panthers are pretty healthy and have been alternating between Mamin & Malgin. (Not to be confused with McGinn. Or McCann. Or MacKenzie.). Lines based on last game, h/t Jameson Coop – @JamesonCoop and Matt DeFranks @MDeFranks And it sounds like Haley was in practice, but it will be MacKenzie who will play. Cave man knocked Barkov back to the Stone Age. BTW I love the fancy cat. I didn’t notice it earlier because I logged in right as the game began. Yandle could use a little “adjustment” there. I was waiting for Tuukka to chop Bjugstadt’s legs out from under him there.